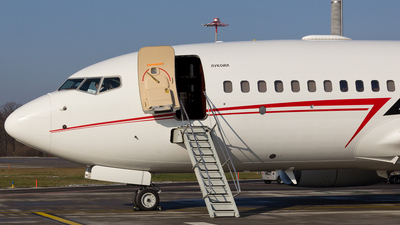 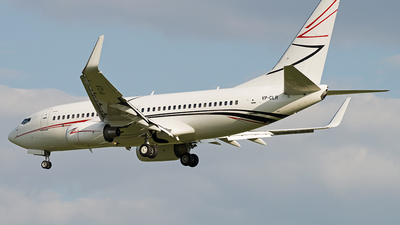 Note: Private BBJ from a great Russian Oilcompany during the World Economic Forum 2017. 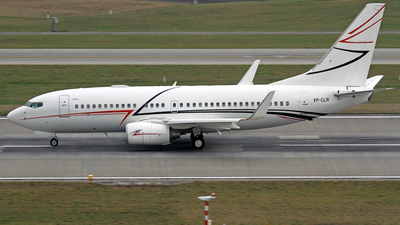 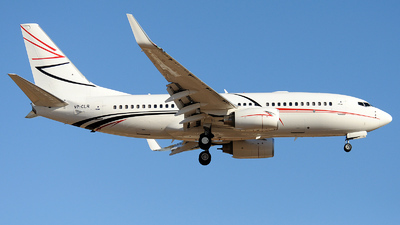 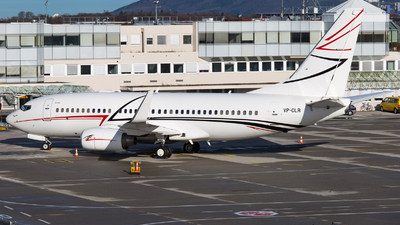 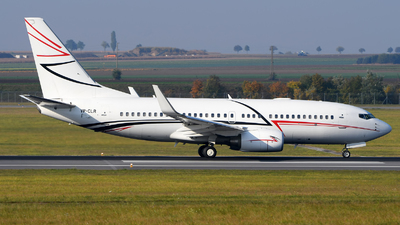 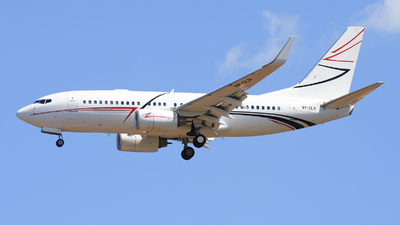 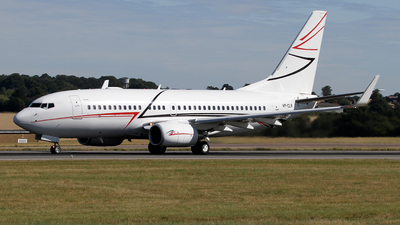 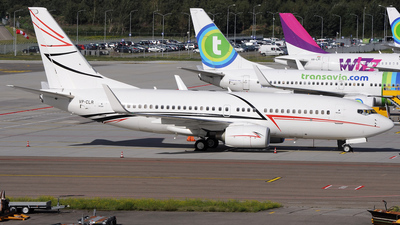 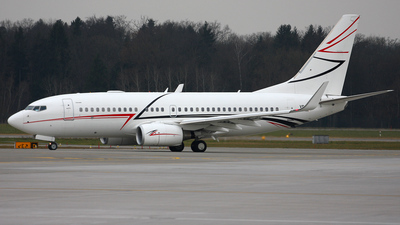 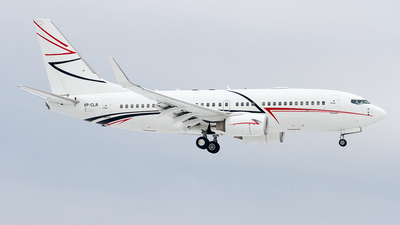 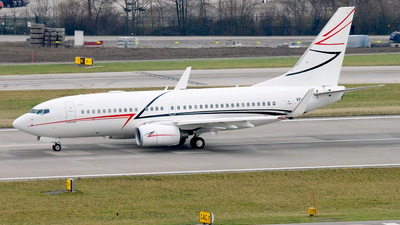 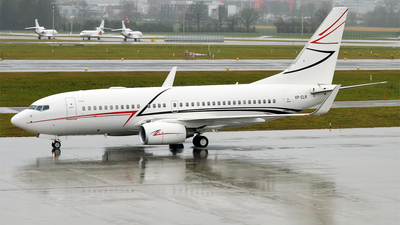 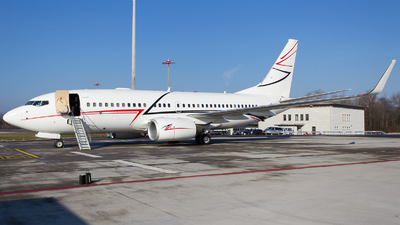 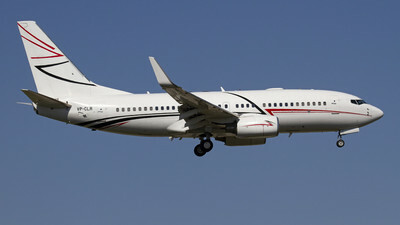 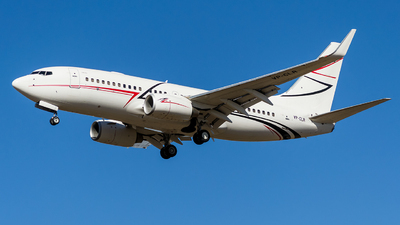 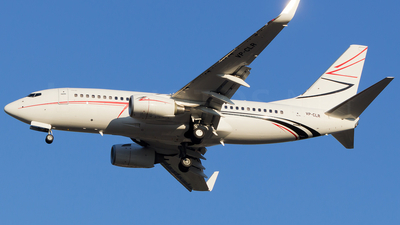 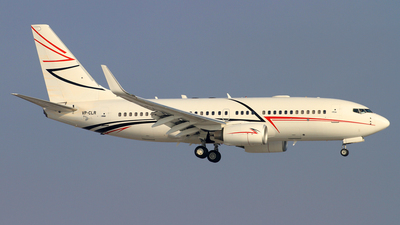 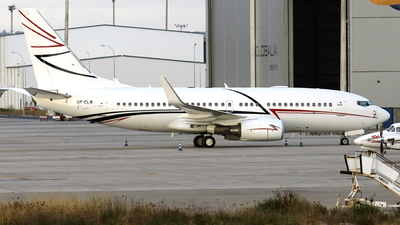 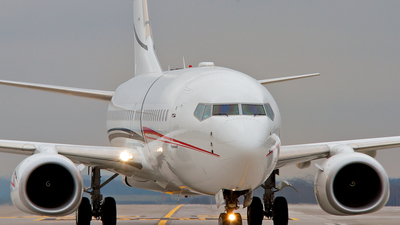 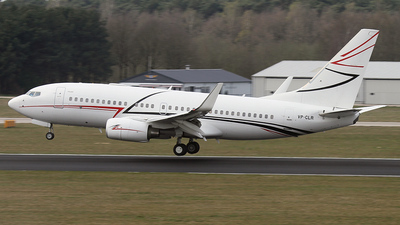 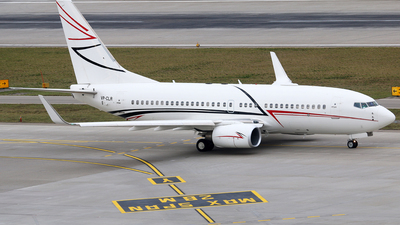 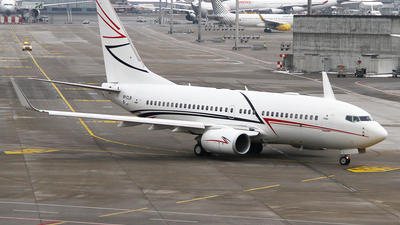 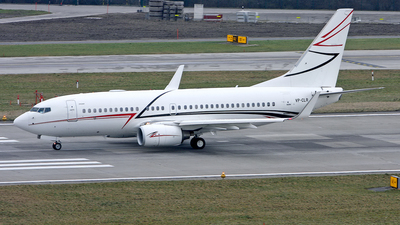 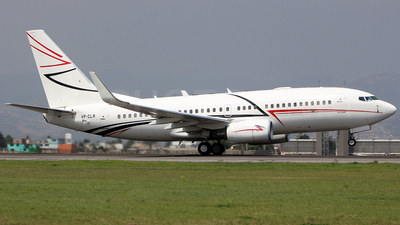 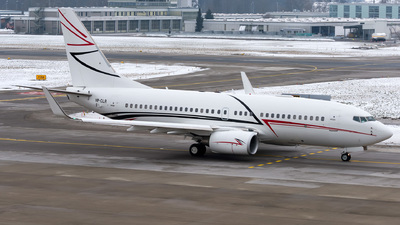 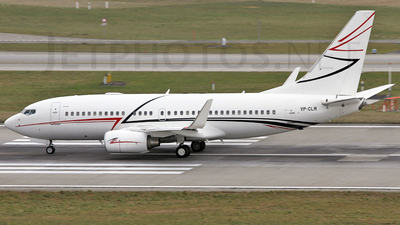 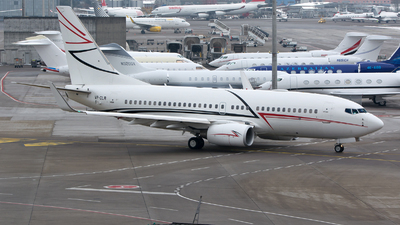 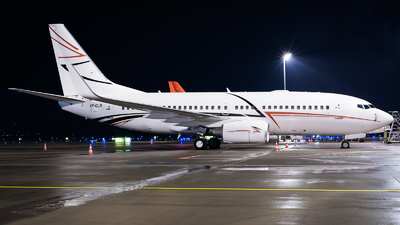 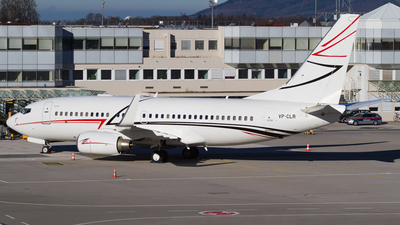 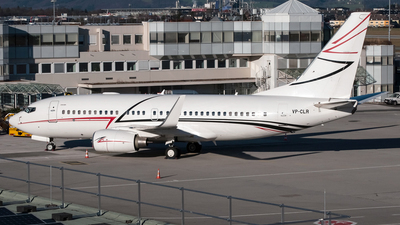 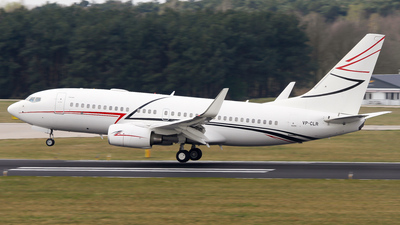 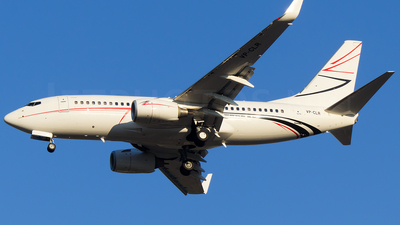 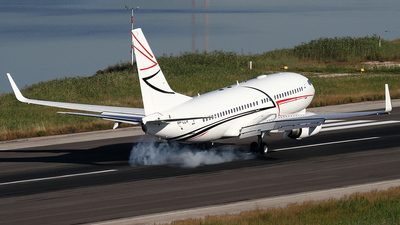 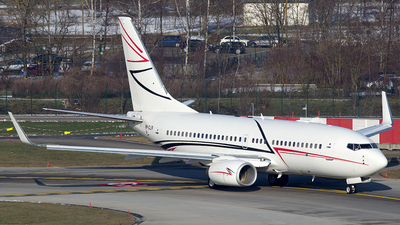 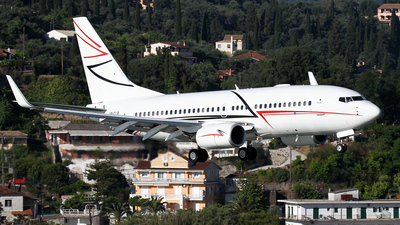 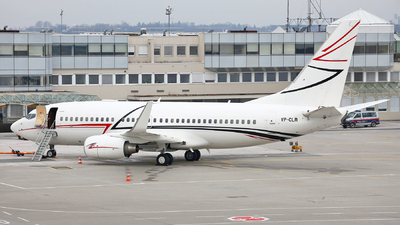 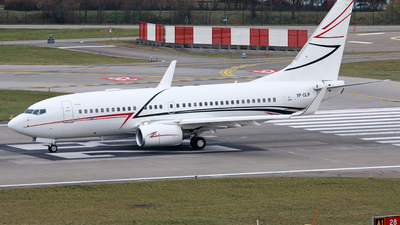 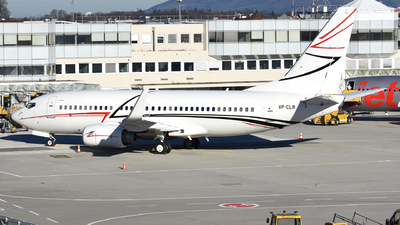 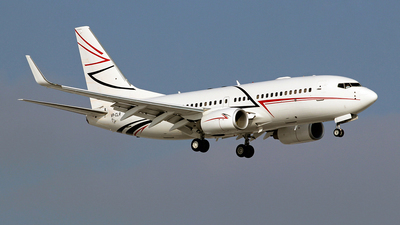 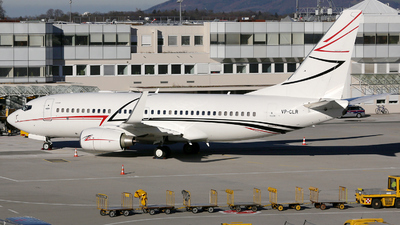 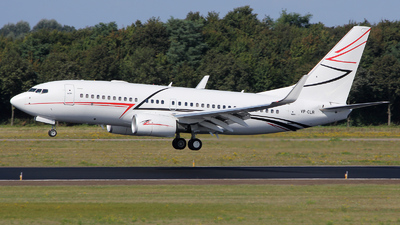 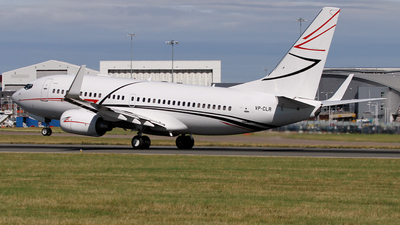 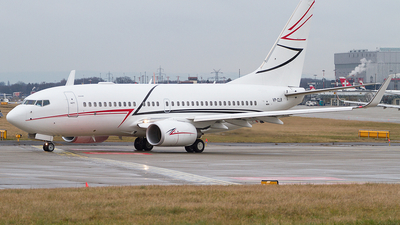 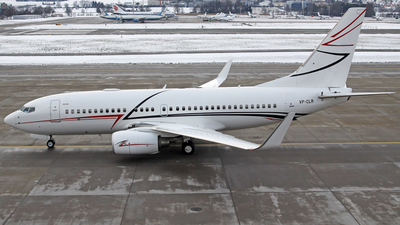 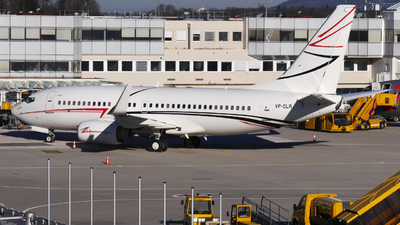 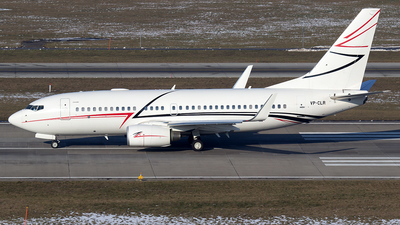 Note: A nice BBJ seen here on approach for runway 14 is this VP-CLR, which is flown for Russian oil company Lukoil. 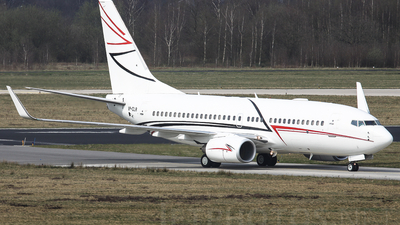 Note: VP-CLR arriving from Moskou. 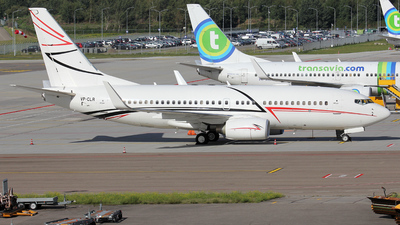 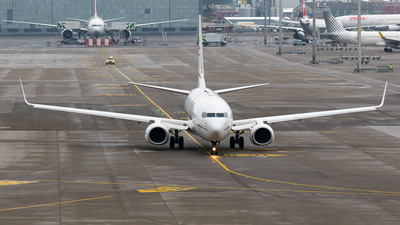 Note: Nice visitor at Eindhoven Airport.